coast. they'll be breezy at times elsewhere. temperatures in the low 60s by noontime. not bad, but cool on the coast. mid 50s. and by the afternoon, we're still dry, numbers in the low 70s in the warmest locations. a good five to seven degrees cooler than yesterday. 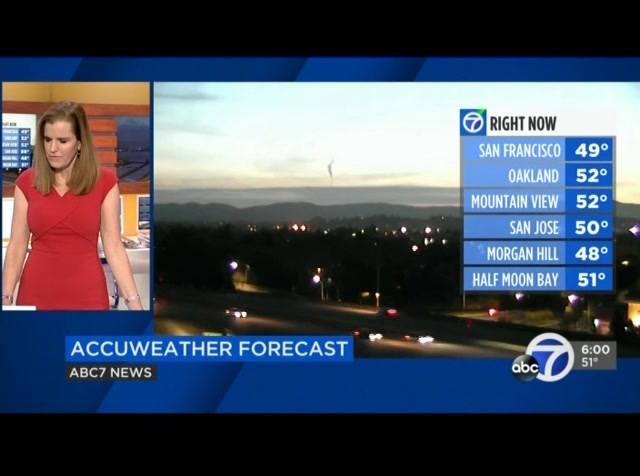 we're tracking a cold front moving through the bay area for your monday. i'll have that coming up. chris? >> thank you. 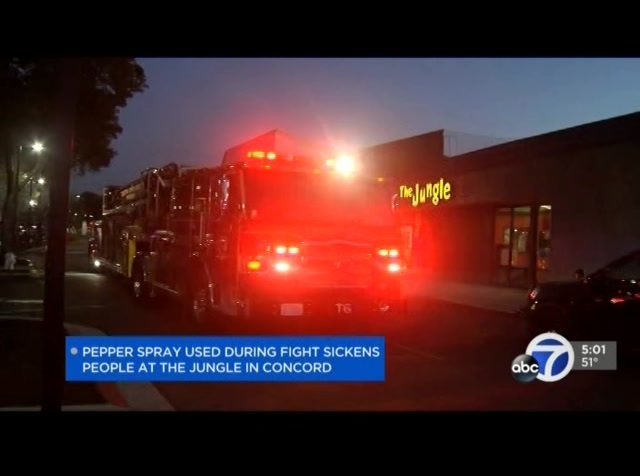 in the east bay, dozens of people including infants, children, and adults became sick after being expose today to pepper spray in concord. police were sent to the jungle. that's an indoor play place just after 7:00 last night. officers say the pepper spray was used during a fight involving five to ten young people. they left before police arrived. about 25 to 30 people became sick. some vomitted, others had difficulty breathing. medics treated and released everyone. 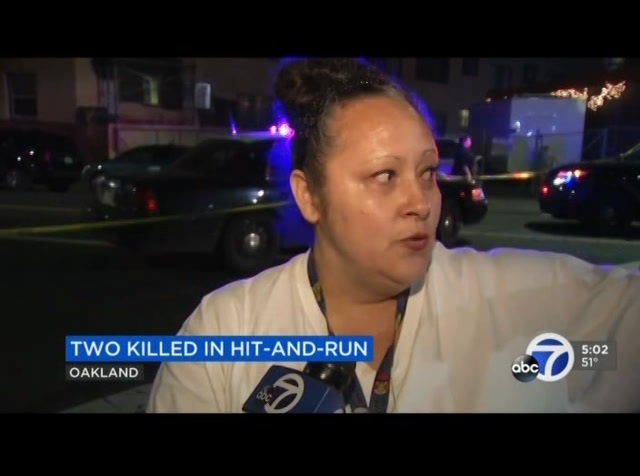 in east oakland, two people are dead after a hit-and-run crash. it happened just before 7:30 last night at 25th avenue and foothill boulevard. at sfo is not a new issue. in september, 2017, a san francisco police officer assigned to the airport was attacked with a knife by a transient. the officer was badly hurt but survived the incident. police arrested the suspect, 64-year-old doris johnston. 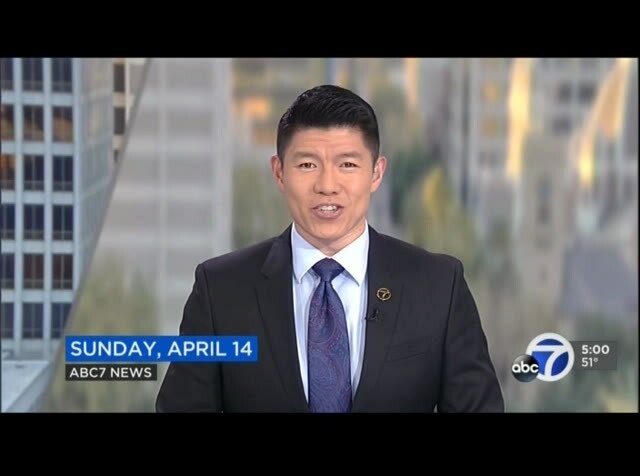 at the time, police told abc7 news its officers met some the late-night b.a.r.t. trains arriving at sfo to turn away homeless looking to enter the airport. 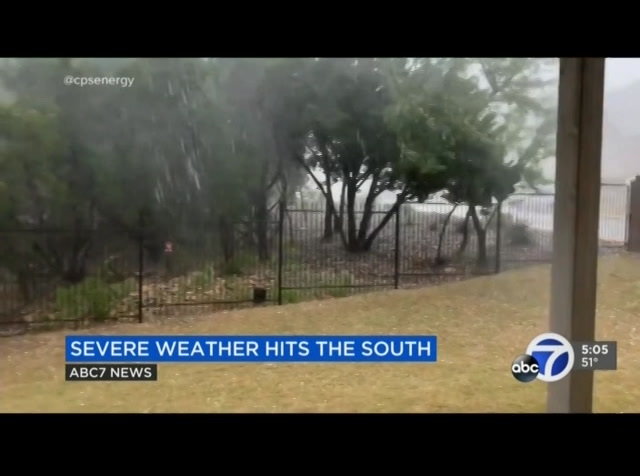 severe weather continues across the south. a powerful storm system killed two kids in texas after a tree fell on to a car killing a 3-year-old and an 8-year-old. a man who lives nearby rushed to try to help. >> ran down there to see what was going on. that's where i noticed that the tree had fallen on their vehicle. i saw the signs of the tree and how it was on the car. i kboo you it wasn't a good outcome. >> there is an enhanced risk for severe weather for several states. here's abc's elizabeth hurr. vibe. especially all the fans. >> reporter: others brought out the big guns and dressed the part. what's going on sneer. >> this is the lucky jacket. my daughter got this for me five years ago. and i wore it -- started wearing it to games, and they won every game. >> reporter: these sean ticket holders say they have been patient even during the tough years. >> if we couldn't go to a game, we would try to give them for free to friends. they would say, honestly, why, why? 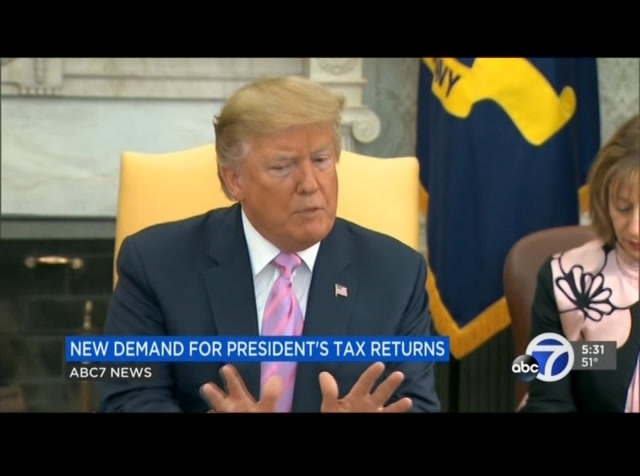 it's hour team -- >> reporter: now what do you say? go now we say no, you can't have them. >> reporter: tony says he's seen a lot in the last decade. now he makes his own rules. >> i don't want another man's name on my back but my own. i'm the man. and there's another reason -- hlf the time these guys leave. >> reporter: what many fans want to see is -- >> three-peat, baby! three-peat. >> reporter: three consecutive championship wins. >> we need five rings for our hand, you know? 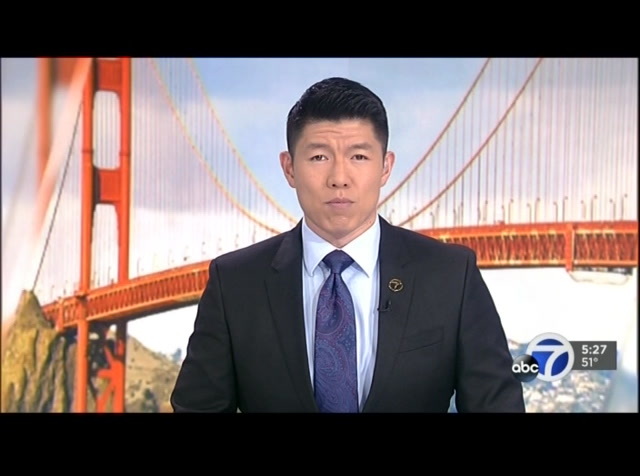 >> reporter: if oakland, abc7 news. 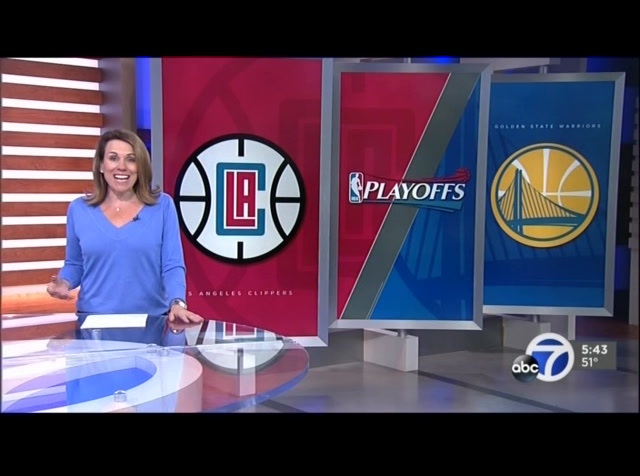 game two is tomorrow night at 7:30 at oracle arena. the series moves to staples center for game three. game four is in l.a. at 12:30 p.m. easter sunday. 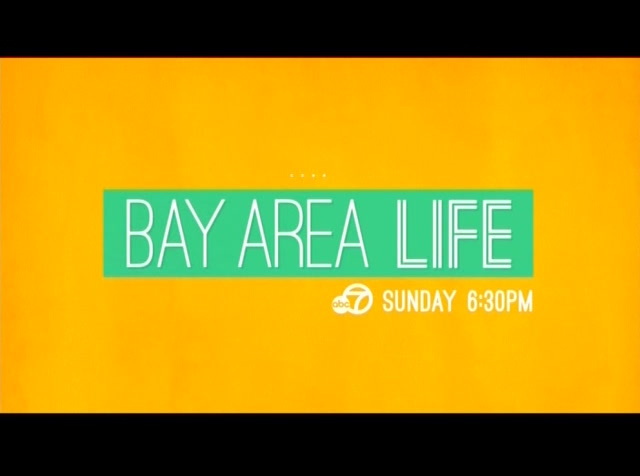 you'll see it here on abc7. if necessary, game five would be at oracle on wednesday, the 24th. game six would be in l.a. on friday, the 26th. and a game seven will be back at home on sunday the 28th. 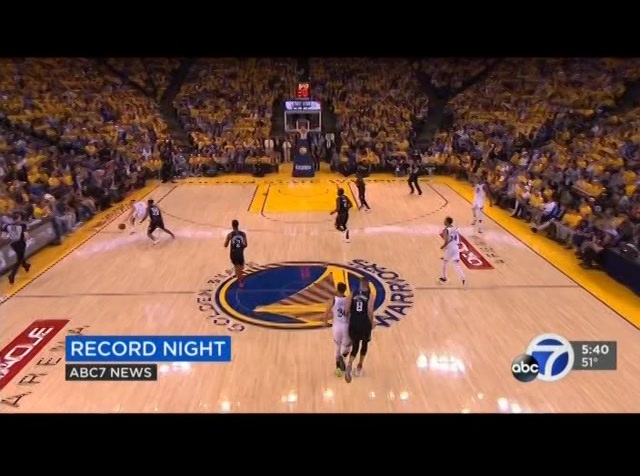 we'll have much more warriors coverage ahead in sports. we want to see your pride. post photos to social media using the hash tag #dubsonseven. 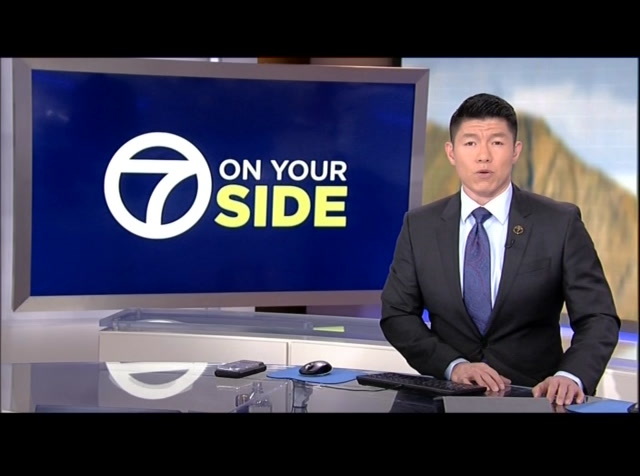 you may see them on air or on our website, abc7news.com. >> cute. 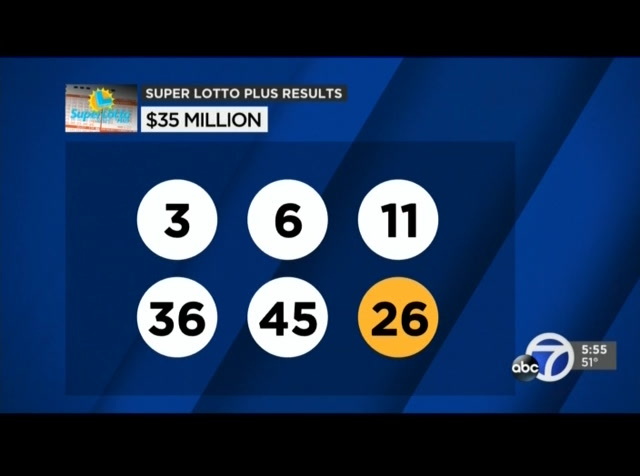 we're starting out with cool numbers. fog at the coast. not as warm. live pictures around 50 degrees in san francisco. mid to upper 40s in the inland valleys. with a cold front on the way, that does mean rain and breezy winds. but we are talking about a big warmup. grandma's sampler, and our signature chicken n' dumplins. so, come on home to what you love. come on home to cracker barrel. so, come on home to what you love. fitting in good doesn't have to be hard. dive into satisfying flavors like creamy strawberry cheesecake. with twelve grams of protein and eighty calories, light and fit greek non-fat yogurt, makes it easy to fit in good. building inspector can determine if it's safe to reopen. the 19-year-old dui student attends sonoma university, across the street from the 7-eleven. another driver says a chunk of concrete fell on their car as they crossed the richmond-san rafael bridge friday. it's the latest mishap. 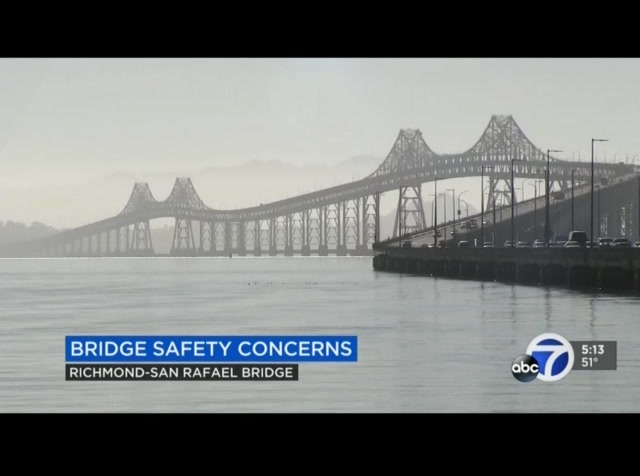 caltrans says the bridge is safe for the thousands who rely on it. more from cornell barnards. 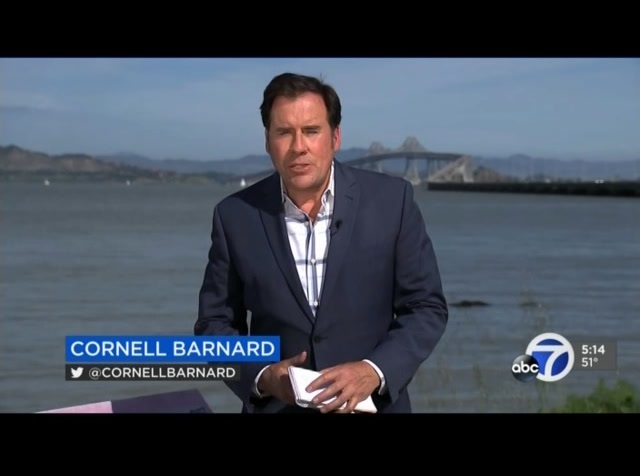 580, check for concrete debris -- >> reporter: the which investigated another report of falling concrete on the richmond-san rafael bridge friday night. a woman driving eastbound on the lower deck told officers two baseball-sized chunks of concrete fell, chipping her windshield. >> there's workers out there tonight, possible concrete issue. have them reinspect everything. 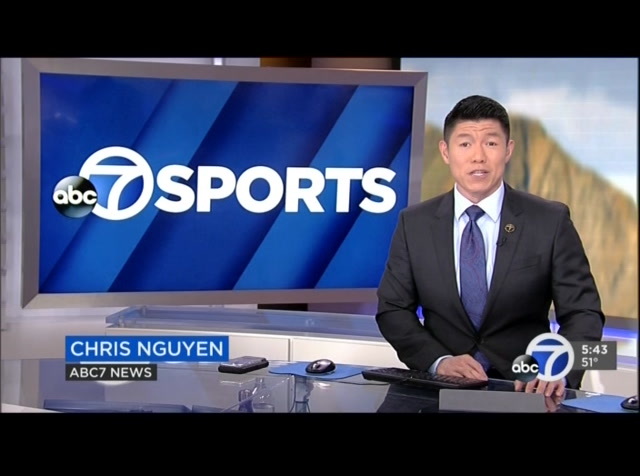 >> reporter: caltrans tells abc7 news after an inspection, there was no falling concrete. instead, it was a pothole mid span which likely kicked up debris. it's the third incident involving loose concrete on the bridge this year. in february, chunks of concrete fell from the upper deck to the lower deck, damaging a passing car. weeks later, more concrete fell from the upper deck leading to more lane closures and a lengthy repair job to replace 60 bridge joints. >> caltrans itself is said to be bay, it's not going to fall into the bay. but it's literally falling into the bay. >> reporter: many saying the span needs to be replaced. >> we need the bridge is failing. we need a new bridge and need a plan to build a new bridge when the toll revenue is available to build it. >> i honestly don't think about it, but maybe i should. i sure don't want a bunch of concrete falling on me. 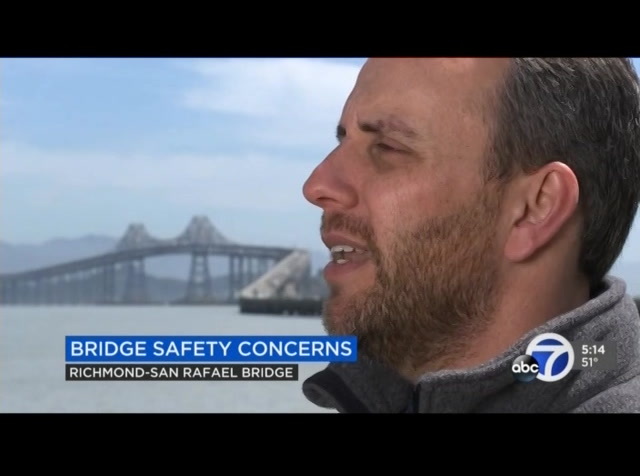 >> reporter: drivers say the richmond-san rafael bridge is their commuter lifelion. >> it's concern -- lifeline. >> it's concerning. i drive over it every day. it's fairly safe. >> reporter: caltrans says the bridge is safe and structurally sound. the pothole has been repaired. our fireworks policy, particularly under circumstances where game times run much longer than expected. we sincerely apologize for the disruption and anticipate having a new policy put in place before the next fireworks display. 5:16 on this sunday. 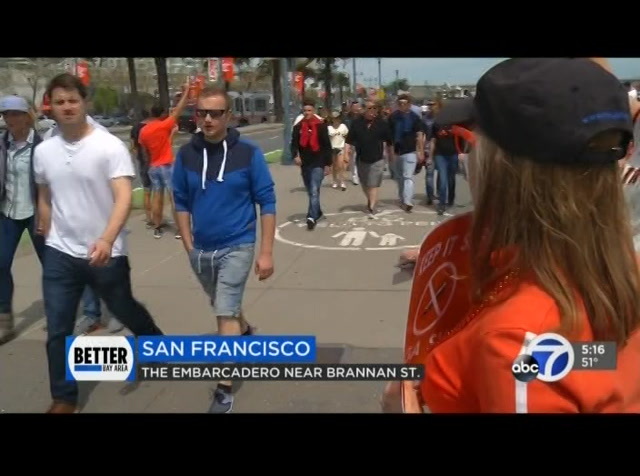 in san francisco, opponents of a navigation center along the embarcadero held a protest before yesterday's giants game calling attention to the issue that's divided a community. >> keep it safe! keep it safe! >> opponents say the center would be a magnet for crime and don't want it to be built. supporters counter that it would provide badly needed shelter and resources for the homeless. the proposed center would open in this parking lot owned by the port of san francisco along the embarcadero. the center would have about 200 temporary bed and support services for homeless in the area. we're off to a mild start outside. 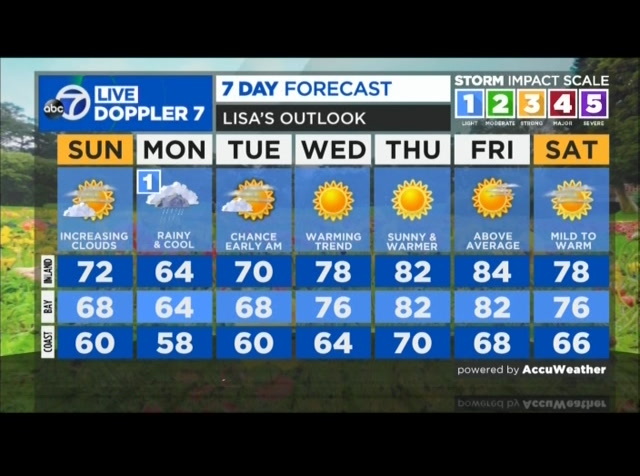 lisa ardent tracking traffic for us good morning. around the bay. wait until you see thursday and friday. we'll bring in the storm impact scale for tomorrow. looking at light to moderate rain. up to a quarter of an inch in most areas. we'll see occasionally breezy to gusty winds. we're already sighing the upper -- seeing the upper elevations have the gusty winds. through the day, notice a pretty decent day around with partly cloudy skies. as we get toward the latter half of the day, clouds move in through the overnight hours. the front, the first half of the day is dry for most of you, but the north bay getting wet through the lunch hour. by the afternoon and evening, here we are, 4:30. you see showers from the coast to the south bay, and lingering in the north bay. this will take us through the overnight hours. rainfall estimates throughout the day on monday right through 1:00. you see the north bay, a couple hundredths, then toward the evening hours, we'll see a quarter inch in san francisco up in calistoga and also about .1 to .15 around redwood city. one of two people convicted in one of the state's largest contractor fraud cases is out of jail for time served, less than a month after being sentenced to one year in the county jail. the long process begins by victims to try to get their money back. 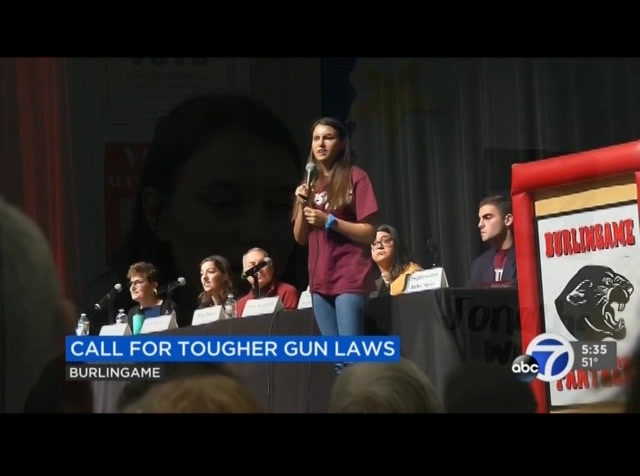 here's 7 on your side's mikchae finney. 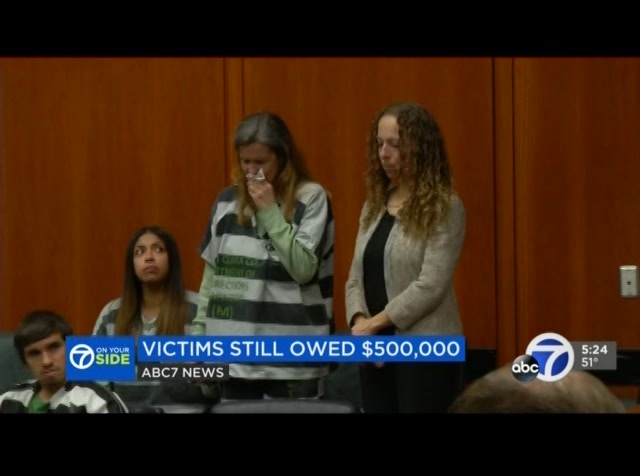 >> reporter: the husband and wife plan to pay back all of their victims on the day of sentencing. 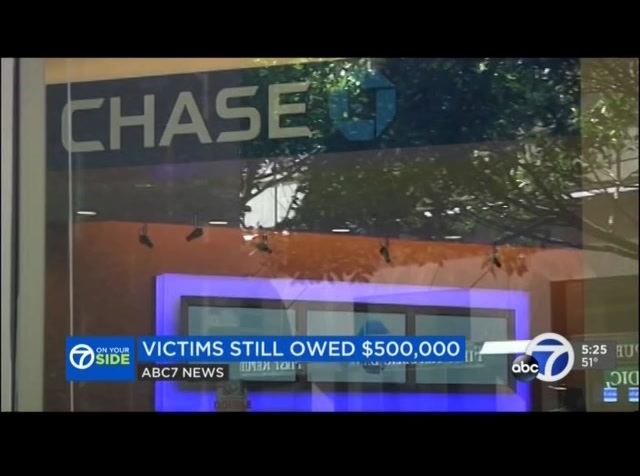 some have already received money via chargebacks from their credit card companies. clara tax department. ultimately it's up to each victim to go after the couple for restitution if they fail to pay. >> i'm not confident that i'll get money back at all. 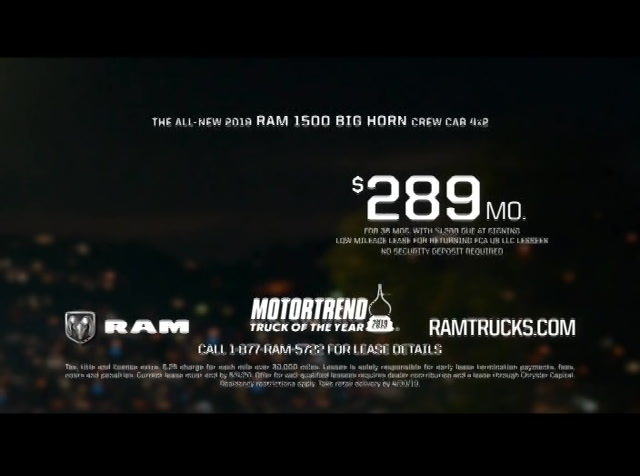 i don't see how they're going to pay back that much. >> reporter: the santa clara district attorney's office decided against appealing the sentence of william gabrielle. they had hoped the judge would give him a stiffer sentence but concluded an appeal would not be successful. i'm michael finney, 7 on your side. the world's largest airplane took flight for the very first time. strata launch, a company founded by late microsoft co-founder paul allen, sent the twin engine plane into the air of the skies over the mojave desert. it will one day send satellites into low orbit around the earth. it has a whopping 28 wheels on the oversized landing gears. 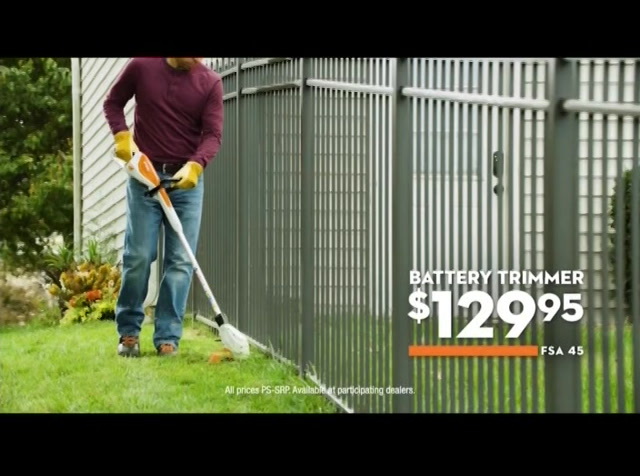 for unbeatable natnew nice'n easy.or. now in cream. 100% natural looking color. that lasts 8 weeks. gentle on your hair and scalp. with conditioning in every step. new nice'n easy cream. now nicer, and easier. thanks for waking up with us. we're looking ahead to changes in the accu-weather forecast. here's the current conditions where you live. lisa? >> that's right. 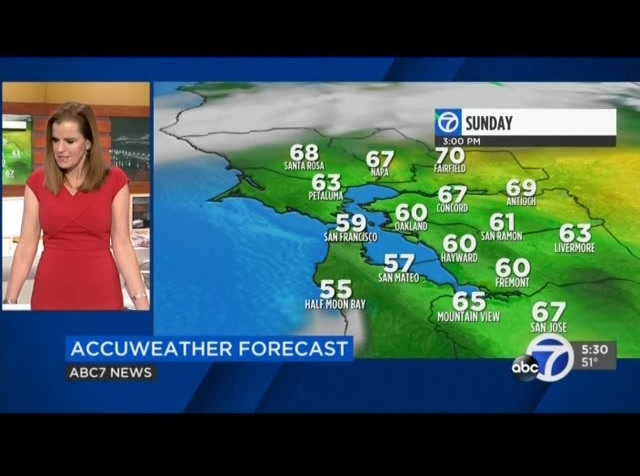 springlike forecast today. we're starting out with some 40s and 50s. a little bit of patchy fog along the coast. those winds are picking up, as well. and that's going to bring in cooler air. 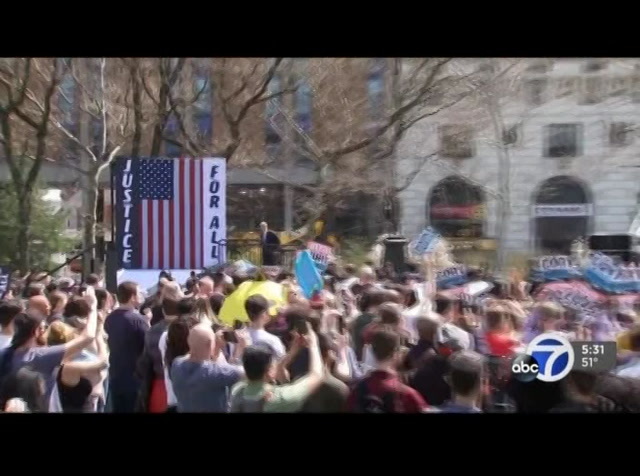 right now, 50 san francisco. 46 santa rosa. 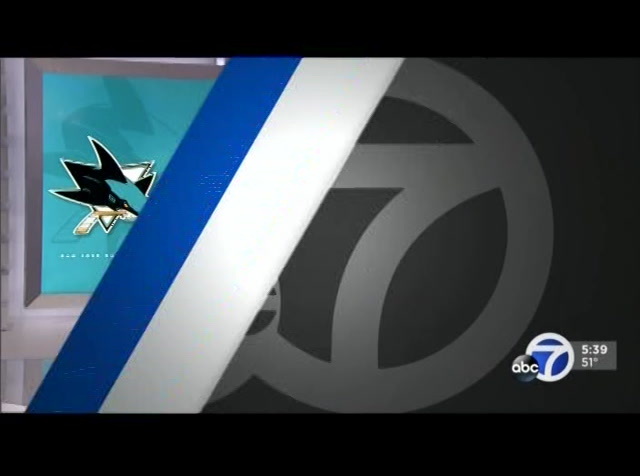 51 in san jose. the clouds along the coast, visibility issues right in the early morning hours. then we'll enjoy sunshine right on through 2:00. temperatures in the 50s and 60sment a few areas of clouds. the winds picking up in the higher elevations. look bhawhat happens throughoute avenue. clouds thicken in the north bay and sweep across the bay area by the evening hours. we've got a cold front on the way. we're tracking rain. i'll tell you how much and what to expect next time we see you. chris? >> thank you. an earthquake rocked the big island of hawaii last night. a magnitude 5.3 hit near the west coast around 5:00 local time. people reported strong shaking on parts of the island. the quake caused rockfalls along some of the highways there. elusive stone fruit. e secret orchard where a man is trying to preserve the agricultural legacy. as we head to break, a live look from the emeryville camera showing traffic along the brooklyn bridge moving nicely on this sunday. we'll have the complete pay area forecast in a few minutes. 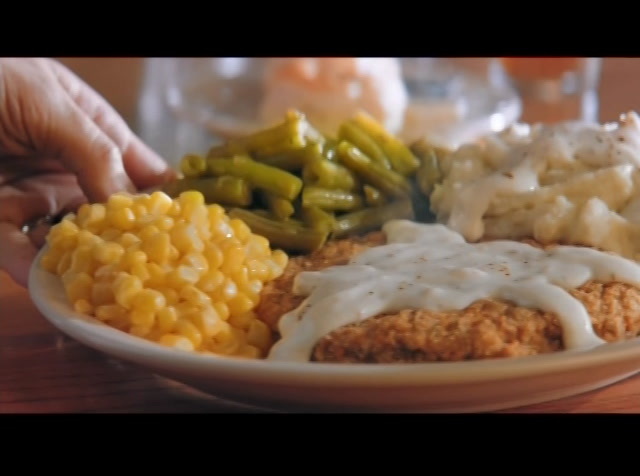 has been making folks feel right at home, with meals like homestyle country fried steak, grandma's sampler, and our signature chicken n' dumplins. so, come on home to what you love. come on home to cracker barrel. good morning, everyone. 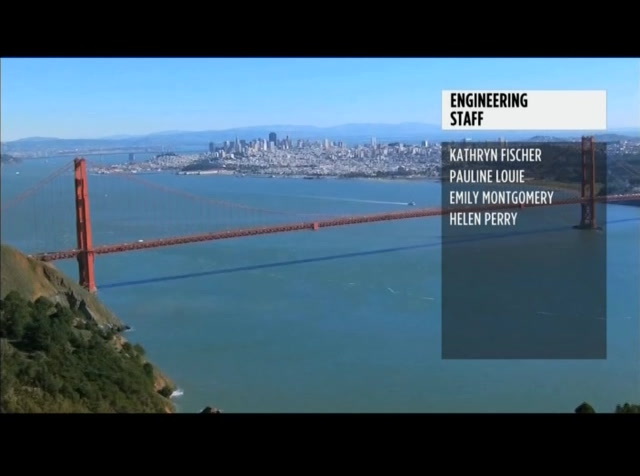 5:39. we're taking a live look from the exploratorium camera pointed at the financial district in san francisco. you see the clouds moving by at the top of the screen, passing the sales force tower. we'll get a check of the full forecast coming up in just a little bit. steph curry as they begin a request for a three-peat. i knew about the tremors. but when i started seeing things, i didn't know what was happening... so i kept it in. he started believing things that weren't true. i knew something was wrong... but i didn't say a word. during the course of their disease around 50% of people with parkinson's may experience hallucinations or delusions. but now, doctors are prescribing nuplazid. the only fda approved medicine... proven to significantly reduce hallucinations and delusions related to parkinson's. don't take nuplazid if you are allergic to its ingredients. nuplazid can increase the risk of death in elderly people with dementia-related psychosis and is not for treating symptoms unrelated to parkinson's disease. nuplazid can cause changes in heart rhythm and should not be taken if you have certain abnormal heart rhythms or take other drugs that are known to cause changes in heart rhythm. tell your doctor about any changes in medicines you're taking. the most common side effects are swelling of the arms and legs and confusion. we spoke up and it made all the difference. ask your parkinson's specialist about nuplazid. the nba post season. it's what the the yeas are worse have waited 82 human being season games for. game one of the opening series against the clippers delivered. trying to guard durant, yeah, he got frustrated. durant had fun. they both got ejected. dramon green had 13 of 17 points in the first quarter, took that from steph curry. the assist machine but here made the tough shot, gets the bounce. warriors up nine after one. latest comes alive in the second. look at lou williams. he's not looking. away from the hoop, lays it in, gets the two. they earlied in the half. -- rallied in the half. 42-15 the first two quarters. warriors closed the second on the run. 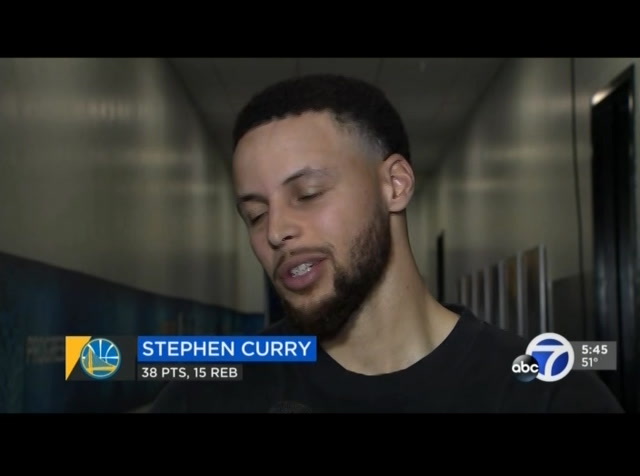 curry had 12 of those. third quart, stefin one of his career-high 15 rebounds. finishes with the step-back three. just perfection. then curry does what he does so well. he can shoot from any distance as we know. stef and shooting the basketball. i don't think there's much argument when one says he's the greatest shooter of all time. >> stef's come through so often. and i get asked a lot, is this the best he's playing? it seems every year that's the question. is this the best he's playing? is this the best he's playing? been playing his best for about five years as far as i can see. >> the warriors/kings rivalry will have a new twist next season. 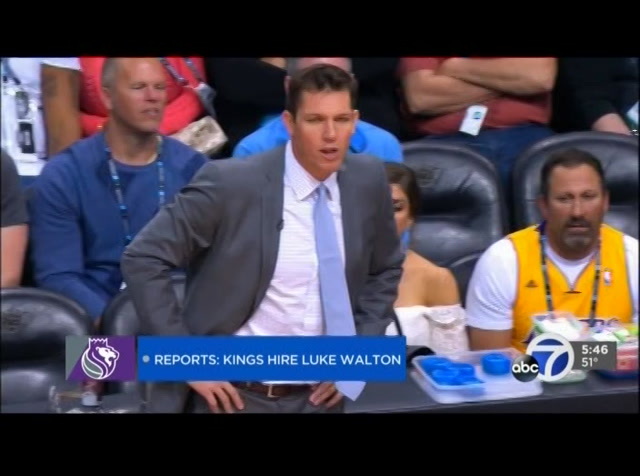 espn reporting luke walton has grayed to a deal with germany -- agreed to a deal with sacramento that will make him the next head coach. 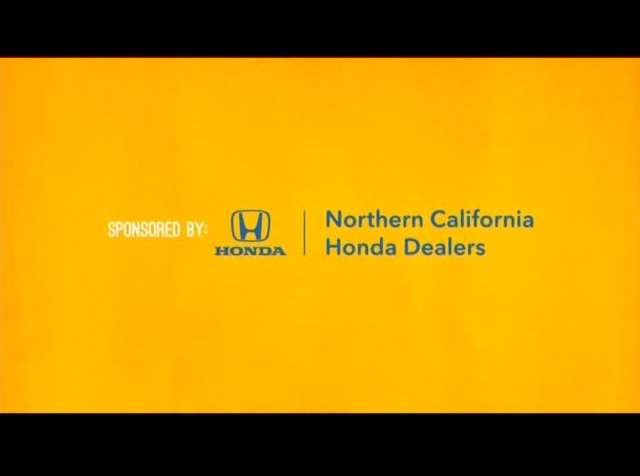 he usually parts with lakers on friday. 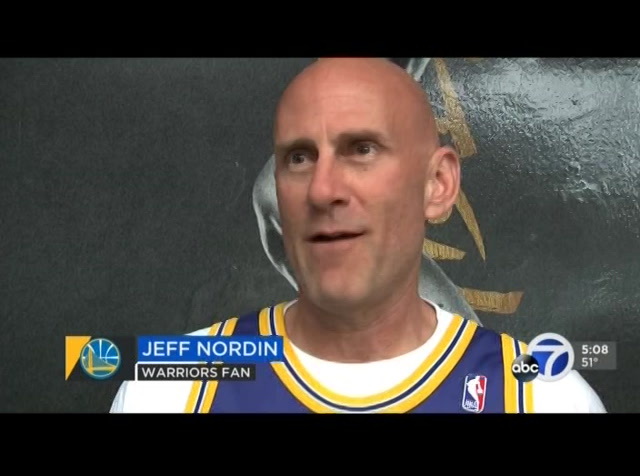 he worked as an assistant under steve kerr. the assistant wanted to hire walton a few years ago. they were teammates in 2004 and 2005. in baseball, giants/rockies. that's a great little way to travel. giants already up 2-0 in the fifth. kevin pillar, his fourth home run in a week. makes it 3-0. then looking for the first win, he went seven innings, struck out seven. allowed two runs on six hits. not happy. giants have one three straight, 5-2 the final. as were rained on in texas on saturday. they will wrap up the series against the rangers at 1:05. bret anderson on the mound. the giants will wrap up their series with the rockies. first pitch 1,05 . auto -- 1:05. we'll bring you the results coming up. have a great morning. checking accu-weather forecast. today won't be as nice as yesterday, but overall not too bad. >> it is going to be pretty nice. partly cloudy skies, maybe the winds pick up from time to time. we have a cold front on the way. here's live doppler 7. and the stratus or fog, the low clouds filling in around the bay. we are looking at some big changes as we look at the week ahead. 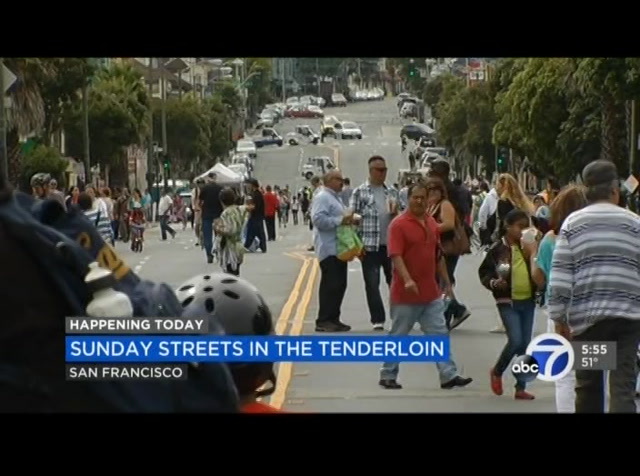 as we look at santa rosa, check it out. 70 for the high. almonds. 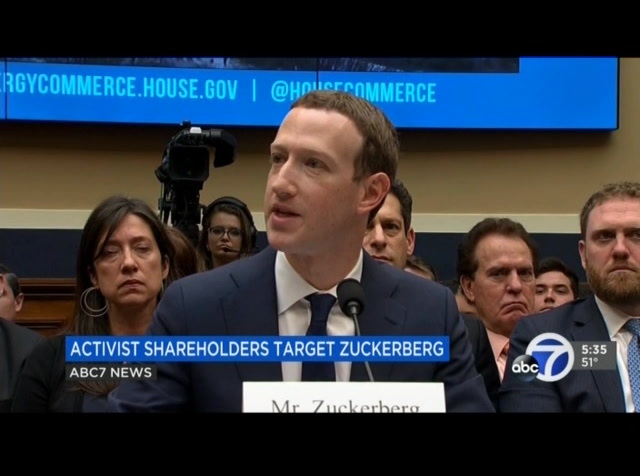 >> reporter: you won't find them at the local grocer. when the state stations were being shut down, he collected several varieties for safe keeping. once funding returned to federal repositories, representatives turned to kennedy for plant material to grow at the and preserve new trees. >> certainly ten years ago at least half the national collections of the stone fruits, grapes and figs and varieties had come from this >> reporter: quite the responsibility for being kennedy's second job. >> in real life i'm a agricultural lawyer. 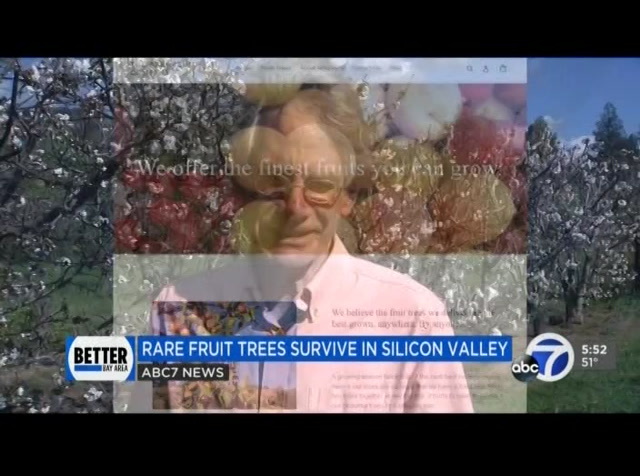 >> reporter: the fruits of his labor available on line or in person at andy's orchard. a taste of history for the bay area and beyond. 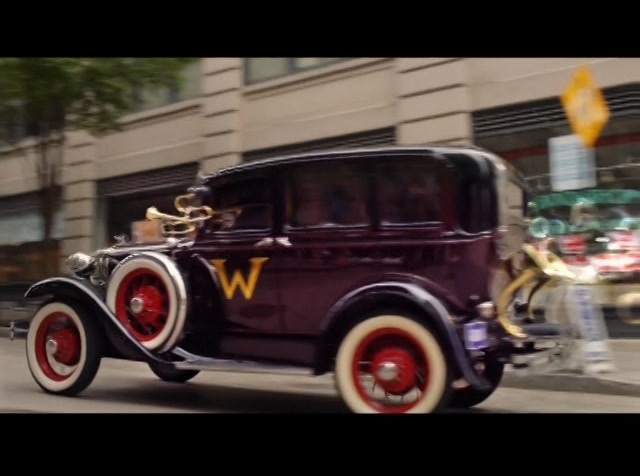 >> they don't have travel all the way through the united states or back in time even. you don't have to be here in the 1950s because we've kept the varieties alive. they're still here. 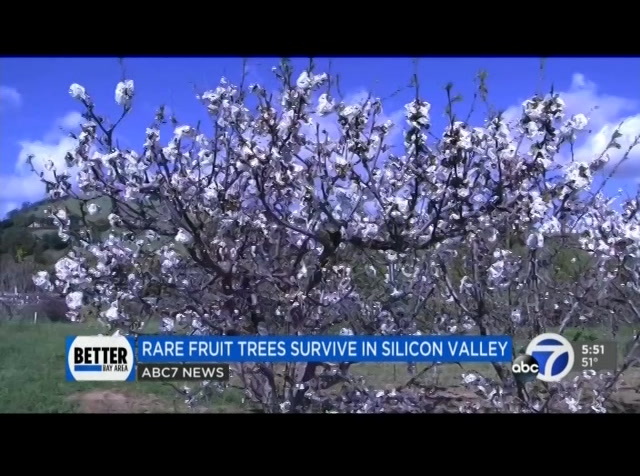 >> reporter: in morgan hill, abc7 news. 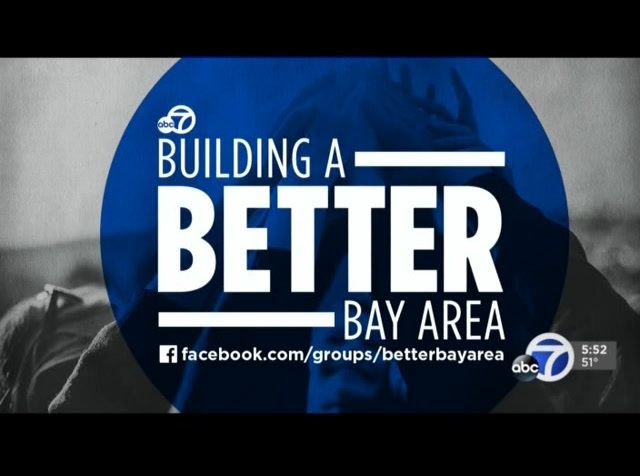 >> we want to hear your ideas about building a better bay area. to preserve and protect them. with love, california. food fare, lance forming the area into -- transforming the area into thai and vietnamese culture and the area as a whole. it goes from 11:00 until 4:00 this afternoon. 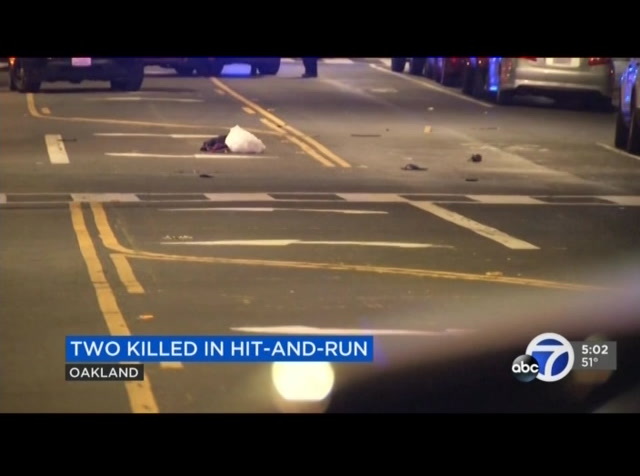 next, police are investigating a hit-and-run crash in east oakland that left two people dead. we'll have the latest. also, rising numbers of homeless people at sfo. the security concerns for airport and b.a.r.t. officials.